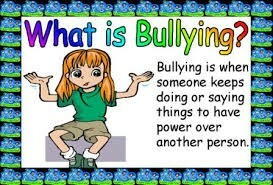 Today I will tell you how to stop the bullying to not happen so first walk away and if they still faller you just tell them to stop or tell the teacher. If you could become bully you could beacome one for your whole life. 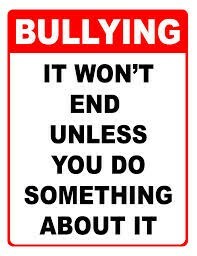 just stand up and say what you have to say to the bully to scare them. 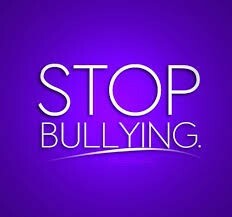 don't ever become an bully yourself.but don't become a bully your self ever. 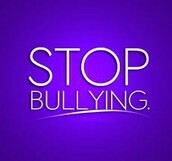 Stop bullying and stand up. 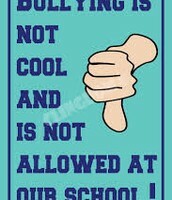 No bullys allowed in school. 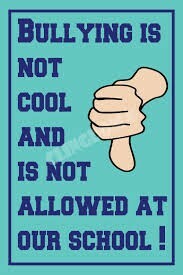 If your an bully your not allowed in school. 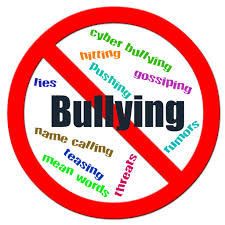 Don't bully because you could get hurt if you stand up but you could tell a teacher.